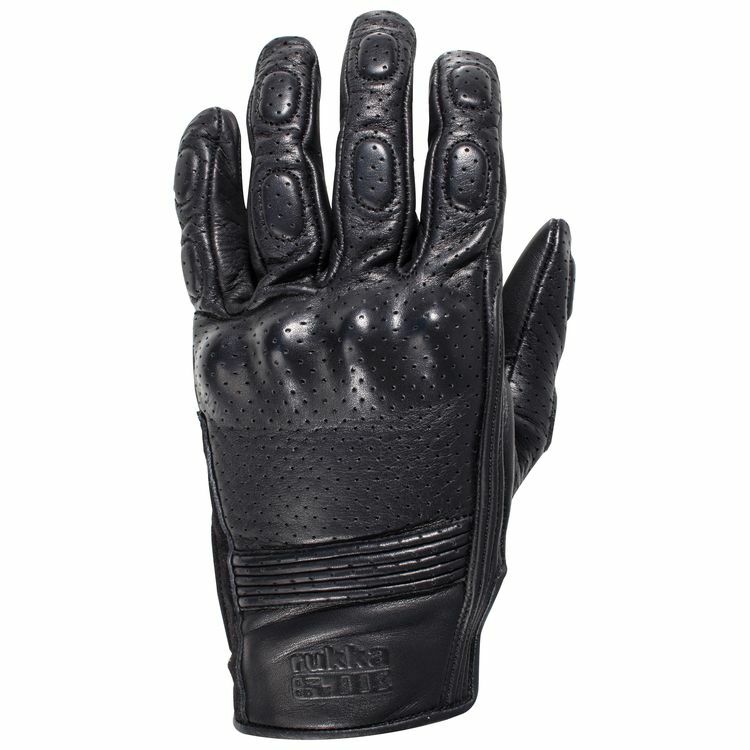 The Rukka Fernie are perforated leather gloves for the urban rider. Lightweight and with a poly lining, the Fernie Gloves have accordion stretch panels at the wrist for exceptional flexibility. Be ready for summer fun in the Rukka Fernie Gloves.